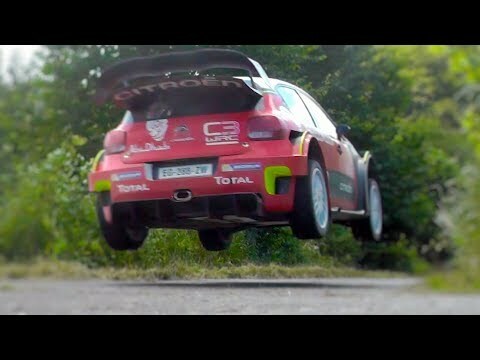 WRC Germany Tests | Massive jumps & Max attack | Mads Østberg & Craig Breen. 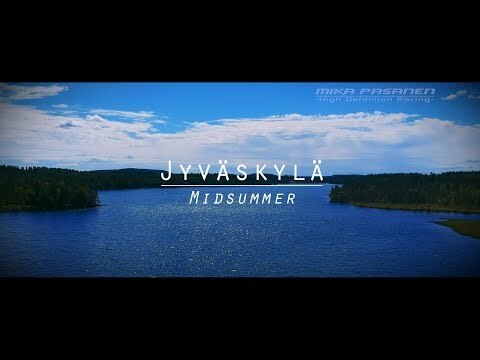 Jyväskylä Midsummer with Toyota Gazoo Racing! 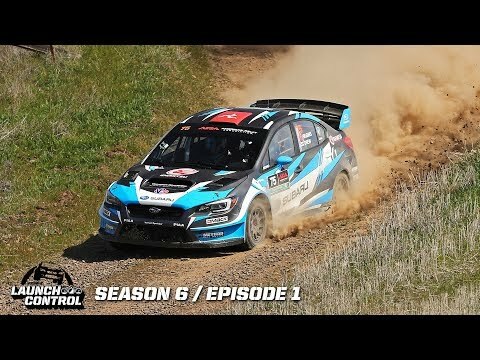 Launch Control: Oregon Trail Rally 2018 – Episode 6.01. A quick taste of Finland Rally - Pohjonmaa 2018. 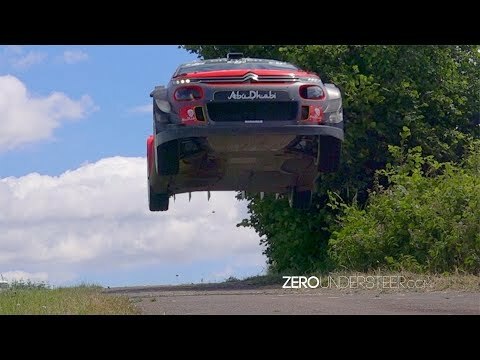 Mads Østberg | Citroën C3 WRC | Test Rallye Deutschland 2018. 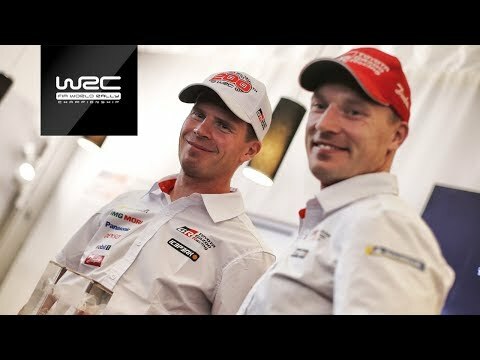 Esapekka Lappi Toyota Yaris wrc pretest rally Finland. 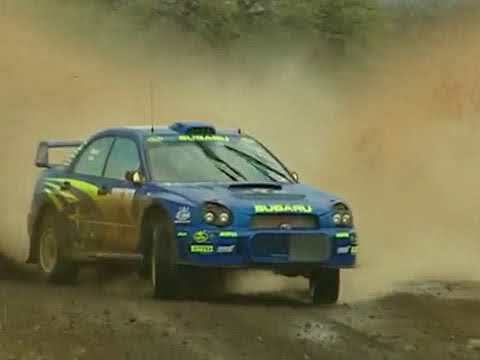 2018 Cyprus Rally - what a race!